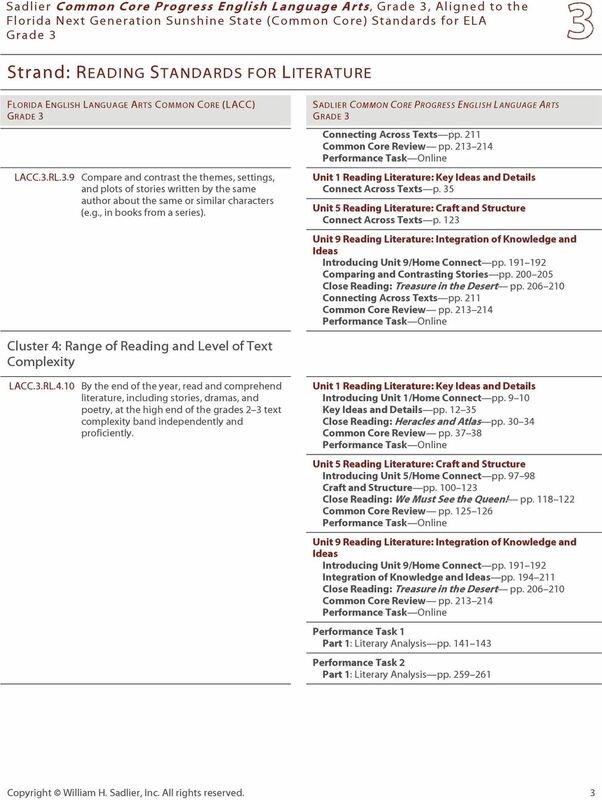 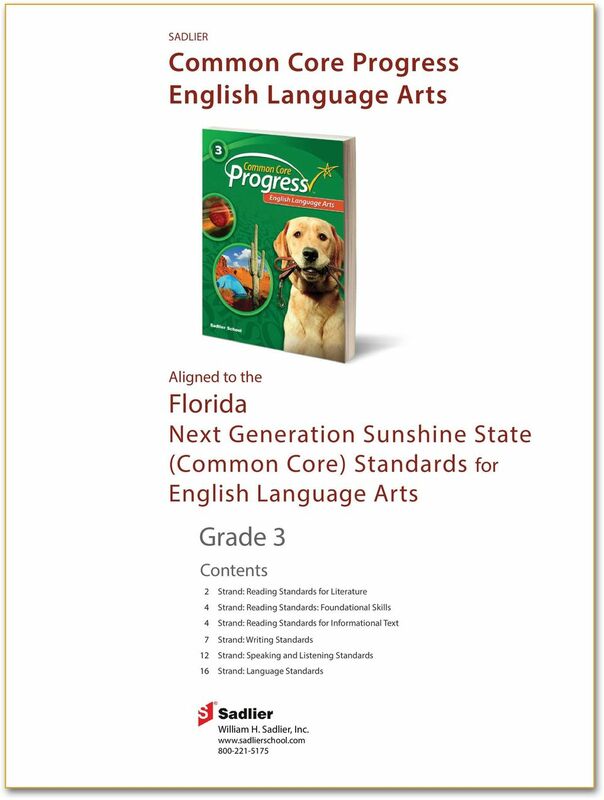 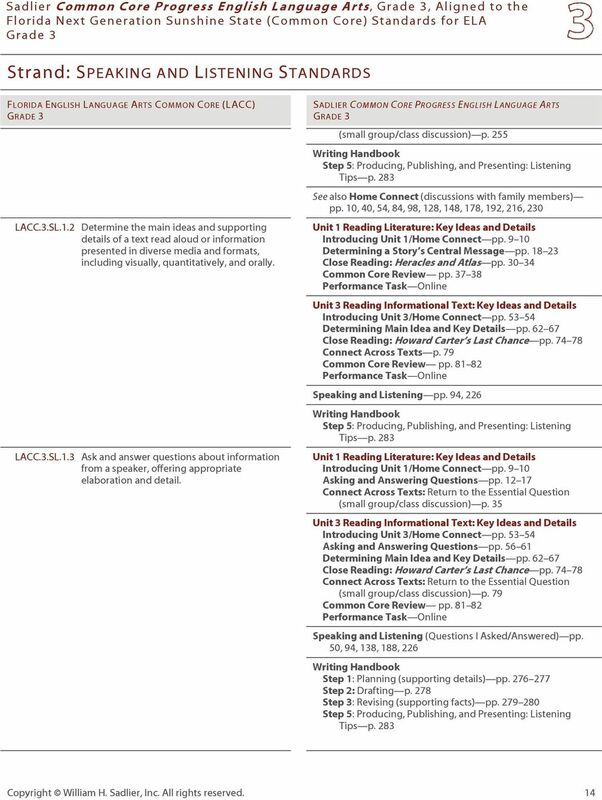 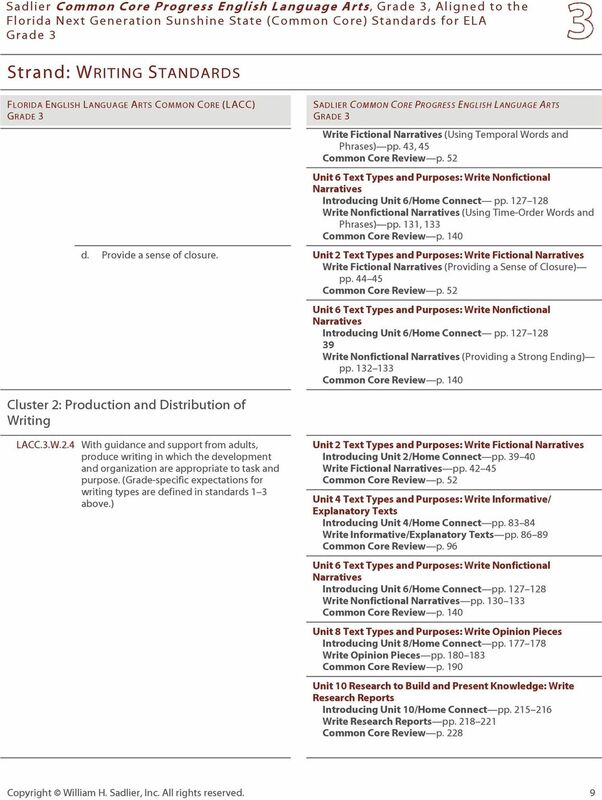 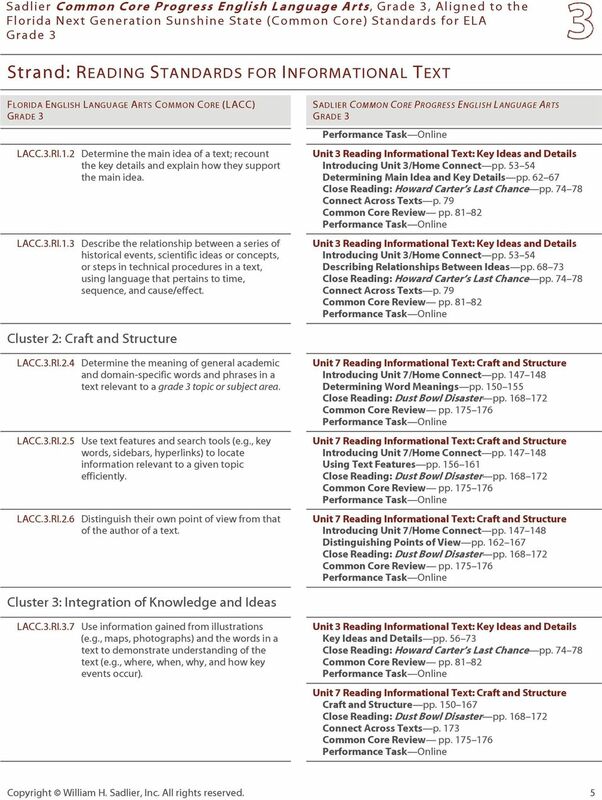 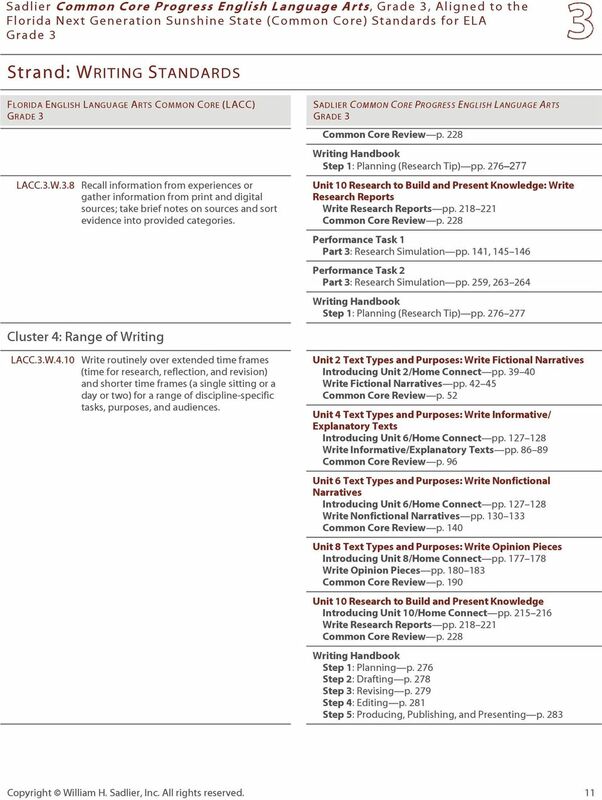 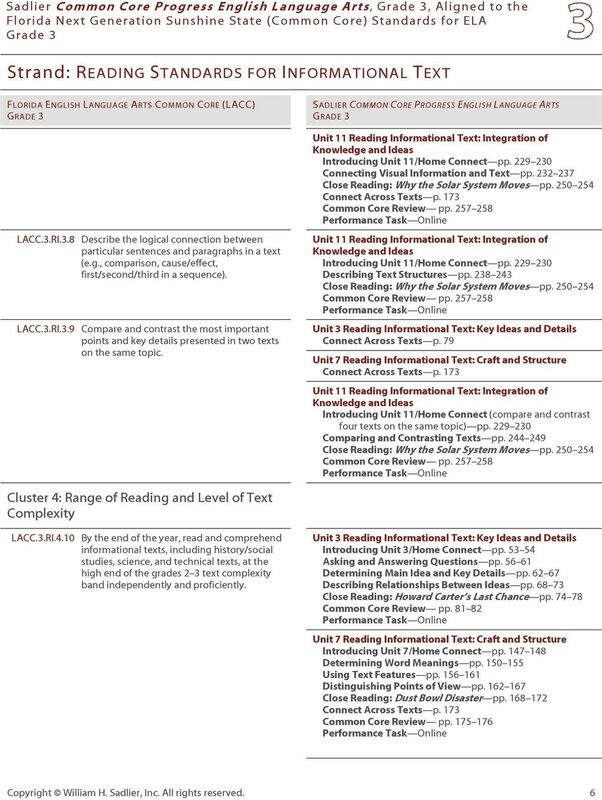 Download "Common Core Progress English Language Arts. 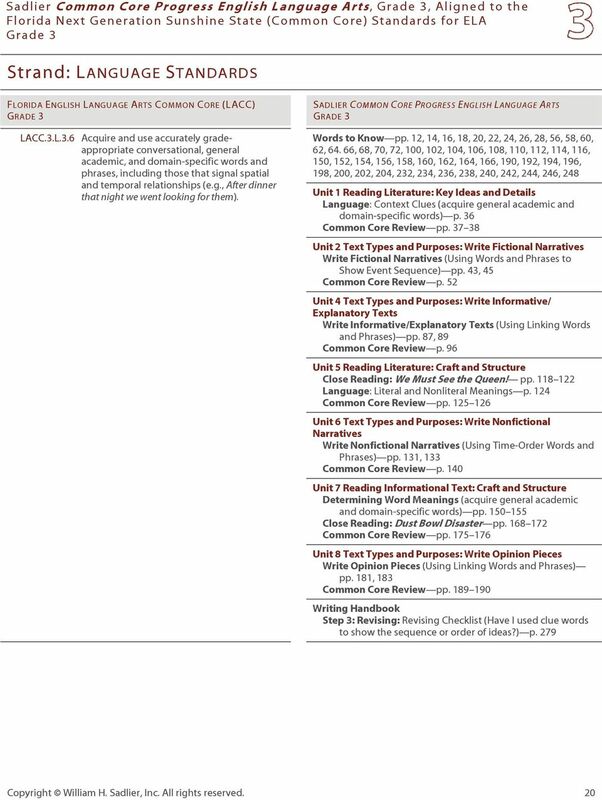 Grade 3"
Date Re-Assessed. 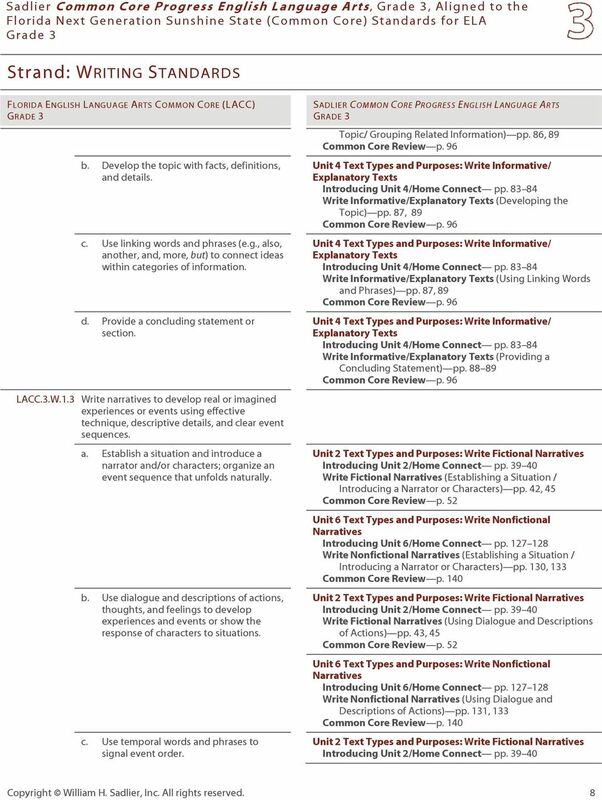 Indicator. 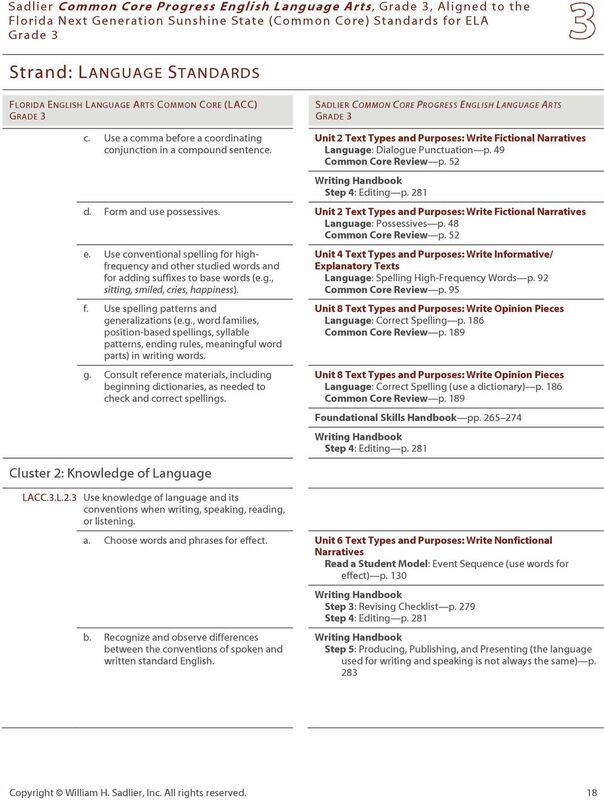 CCSS.ELA-Literacy.RF.3.3 Know and apply grade-level phonics and word analysis skills in decoding words. 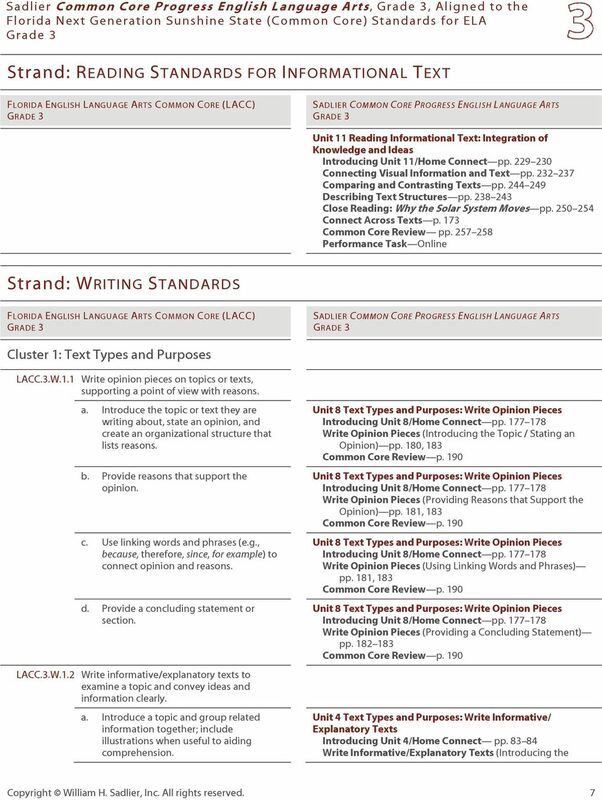 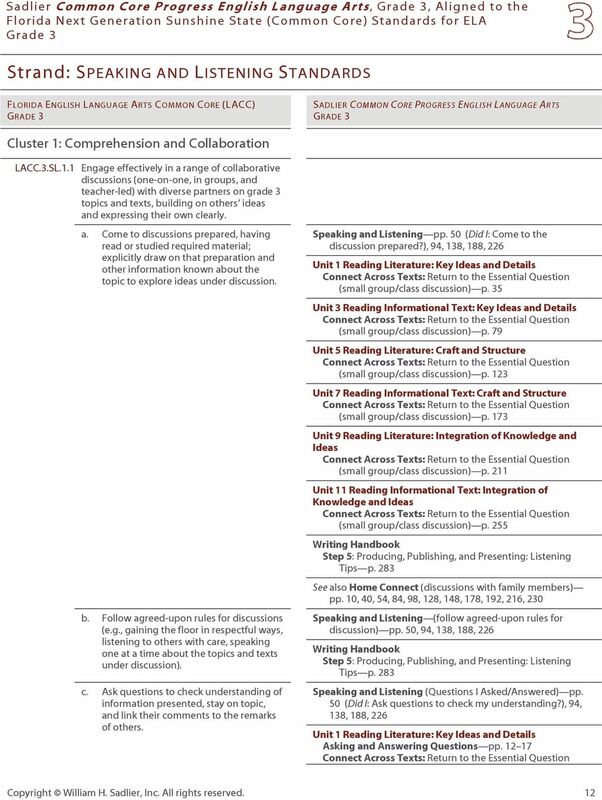 Common Core ELA Standards Grade 1 Grade 1 Common Core State Standards for Reading READING STANDARDS FOR LITERATUARE (RL) Key Ideas and Details 01RL01. 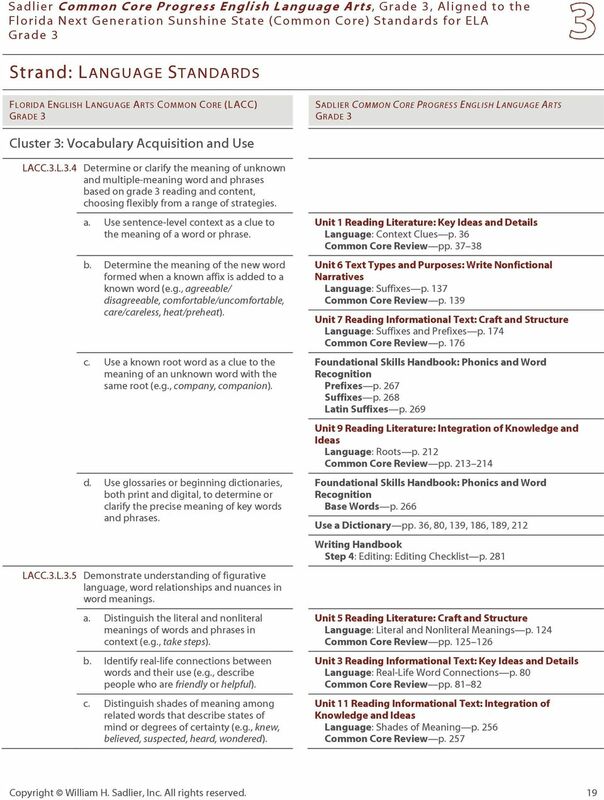 Ask and answer questions about key details in a text. 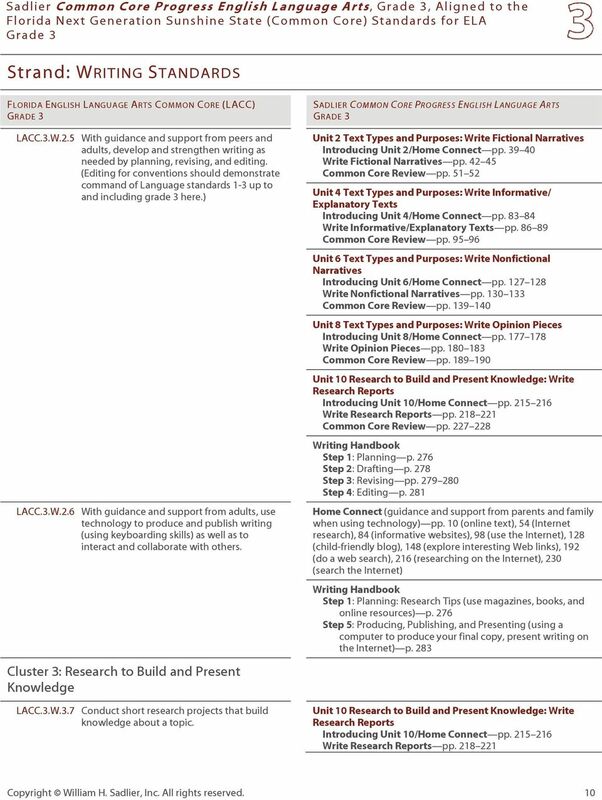 RL.1.1. 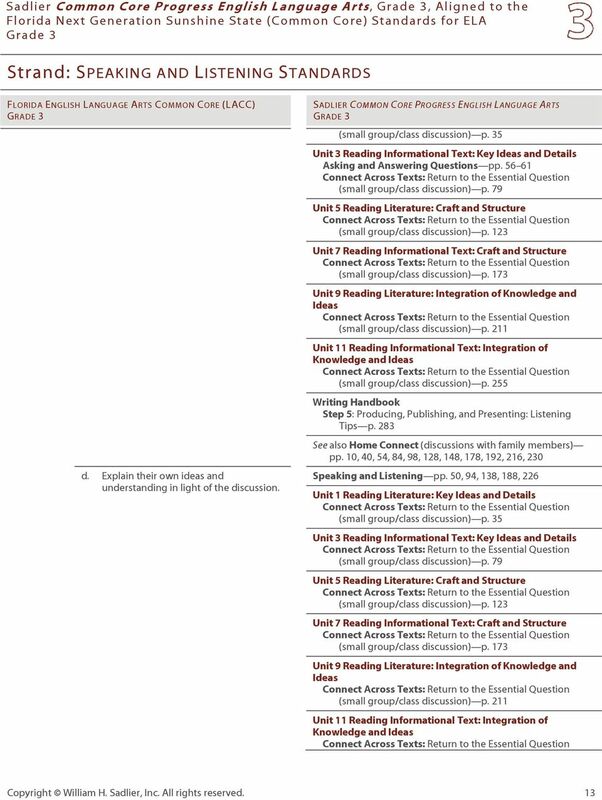 Ask and answer questions about key details in a text. 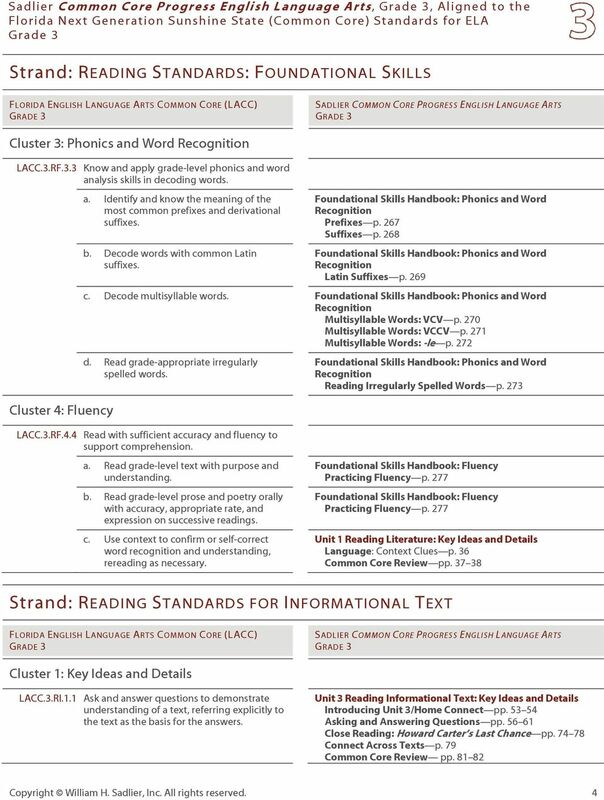 Limited Grade 3 English Language Arts Performance Level Descriptors A student performing at the Limited Level demonstrates a minimal command of Ohio s Learning Standards for Grade 3 English Language Arts. 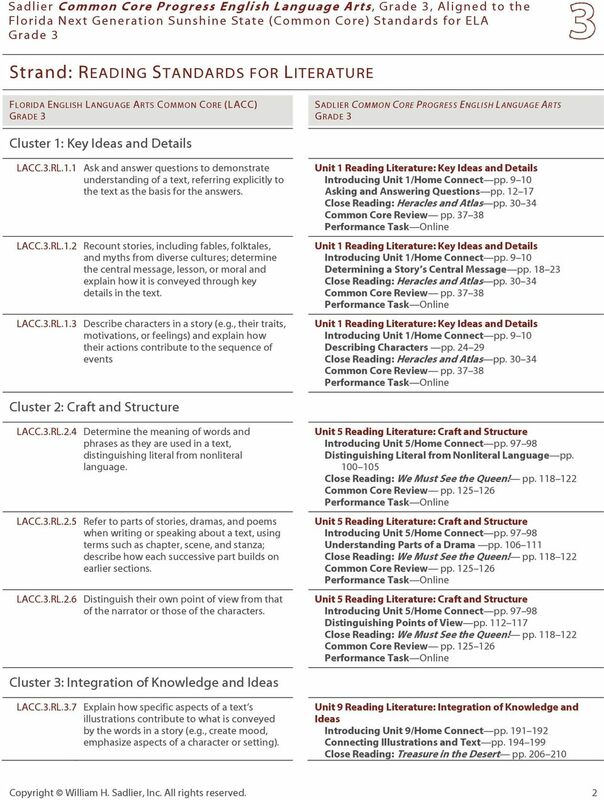 Strand: Reading Literature Key Ideas and Craft and Structure Integration of Knowledge and Ideas Range of Reading and Level of Text Complexity RL.1.1. 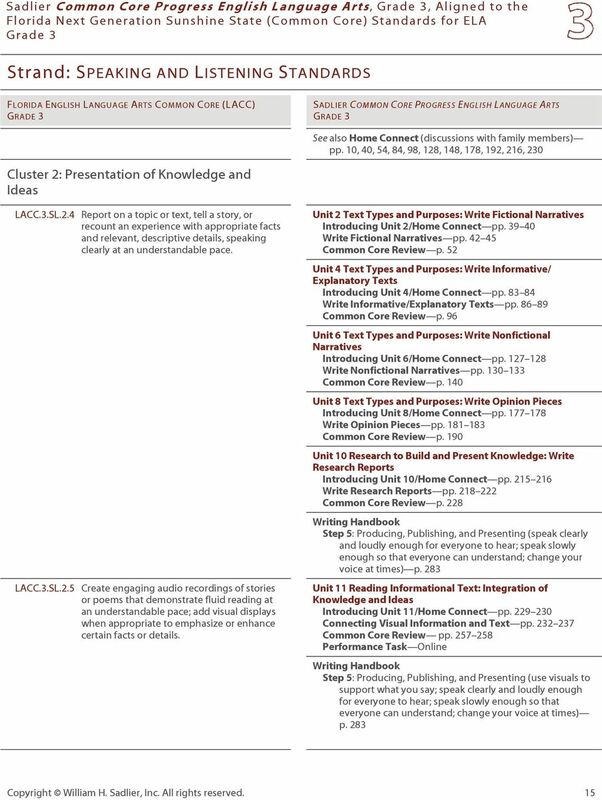 Ask and answer questions about key details in a text. 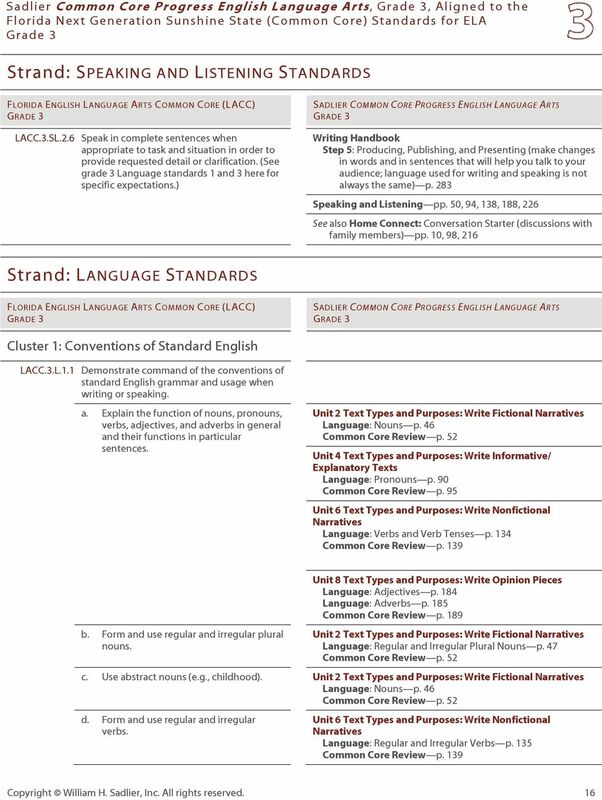 Common Core Question Stems: 4th Grade Reading: Literature Reading: Informational Text Writing Speaking and Listening Language LACC.4.RL.1.1 Can you explain why happened? 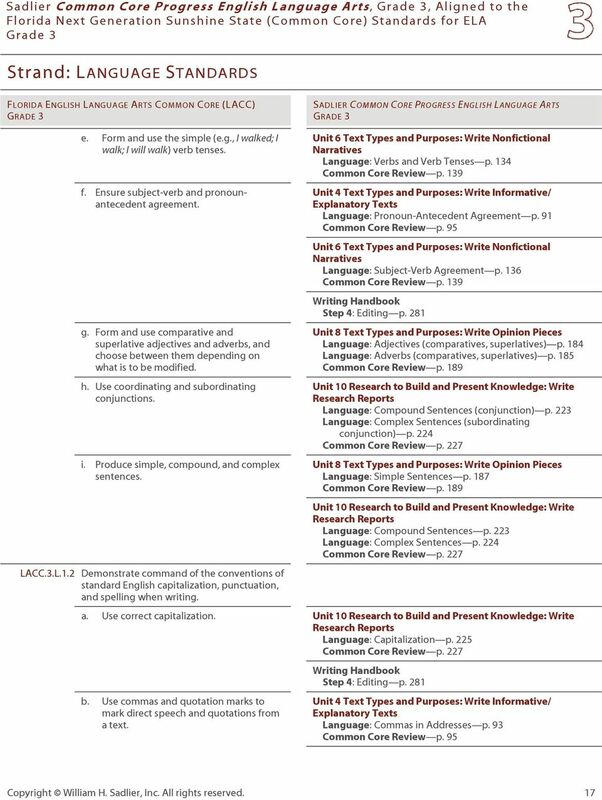 What details support your explanation?